According to the author’s note, the edition that I read is his re-write of an earlier book by the same title. This is the second re-write that I’ve read recently, the other being by Nelson DeMille. On first impressions, the book has a dull plot – a promissory note is missing, and Taylor Lockwood (the lead character) has been asked to find it somewhere in the law firm. The intrigue comes from the plotting around the firm, where competing factions are fighting over leadership. The stakes are high enough for Taylor to be at risk of physical attack – and she sees both senior figures and younger up-and-coming professionals risking everything to get ahead. This is another of Deaver’s Lincoln Rhyme thrillers. It features The Watchmaker, a killer from one of his previous books, who has turned up in Mexico. 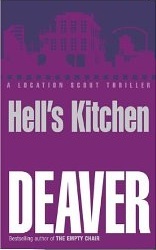 In fact, Deaver uses this side-plot to introduce his other character Kathryn Dance for some free publicity. The main plot concerns a series of horrific incidents where the perpetrator connects a device to the main electricity lines to cause devastation. He’s not adverse to more direct action on individuals either – but Lincoln Rhyme is able to track him using uncanny forensics and insight. I may have missed some of the suspense and intrigue because I hadn’t read the previous Watchmaker book – reading them out of order, I was a little underwhelmed. 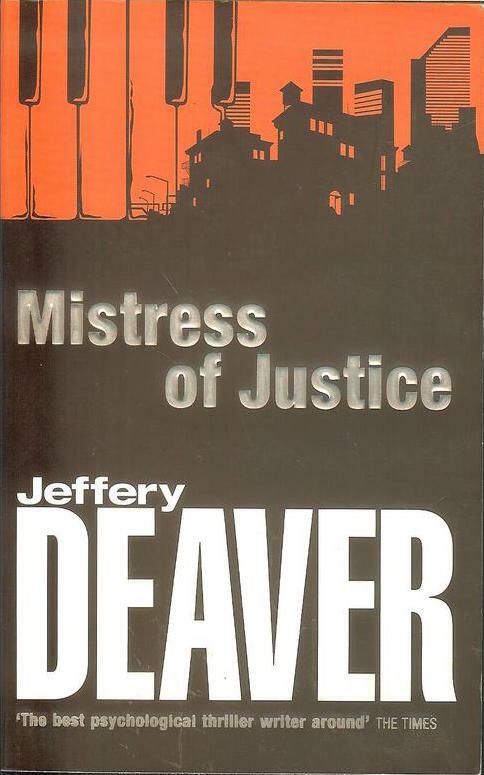 In this book, Deaver introduces yet another new character, John Pellam (that’s along with Lincoln Rhyme and Kathryn Dance who are both sort of investigators). It took a while to get to know John Pellam, unlike the others, to whom Deaver cleverly introduces the reader in each other’s books. He’s not the typical star of a thriller – he works in the movie business, yet this book isn’t set in Hollywood or even on a film set, so the book plodded along until the real plot emerged. Fortunately, Pellam turns out to have experience as a stunt man, just as the action gets tough and he needs to roll with the punches. Another in the Lincoln Rhyme/Amelia Sachs series from Jeffery Deaver – this one is pretty good and hints at the dangers for society with the growth of corporations that store massive amounts of data about private citizens.